Do you have an Emergency Plan and Supplies ? Chairman, American Red Cross Director, Disney Crisis Mgmt. 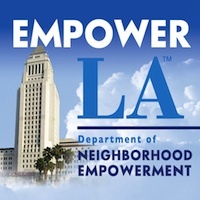 LA County Emergency Program Mgr. Office Emergency Mgmt.